Fitness - There are no short cuts and adding fitness has been proven to help improve overall health and wellness. We have a number of options and tools that will help you move while at home. 2. 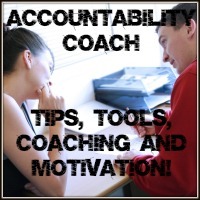 People do not have a WORKABLE PLAN OF ACTION to help them get started. Many people have great intentions of losing weight but simply don't have an ACTION PLAN to help them achieve their goals. We call this the "Follow the Darn Instructions" plan because the 24 Day Nutrition System give you tools and directions for each day. "After the 24 Days , I was down 8 pounds and two dress sizes!" Get You In Shape's founder, Brad Linder, has been helping people since 1998 with their health and fitness. He knows how getting in shape and living a healthy lifestyle can be a trying process. 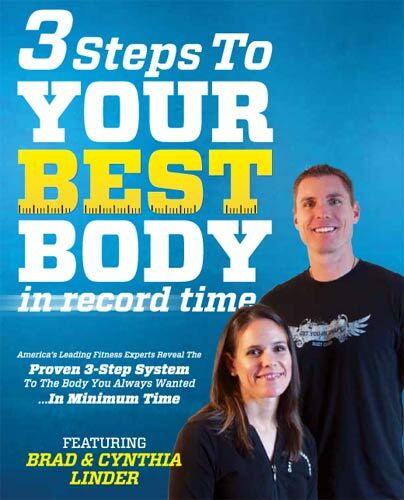 Brad has joined a select group of the world’s leading health and fitness entrepreneurs and co-wrote the health and fitness book titled, 3 Steps To YOUR BEST BODY In Record Time. On the day of release, 3 Steps To YOUR BEST BODY skyrocketed to best-seller status on Amazon.com. Get You In Shape and Brad Linder has been featured on ABC, CBS, the national TV show The Doctor’s TV, Dallas Morning News, Fort Worth Star Telegram, and many other media outlet for being gurus when it comes to getting in and health and fitness. As you already know there are many different weight loss plans on the market. As a matter of fact there are over 4000 diet and exercise books in print and they all seem to contradict each other. High fat, low fat, eat this, eat that… People are confused to say the least. At Get You in Shape, we believe that nutrition and supplementation account for 70%-80% of your progress when fat loss is the goal. 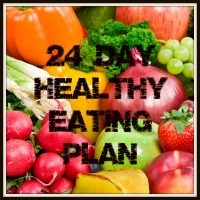 We have done the research and believe this 24 Day Program is the best overall program and system available. Not only that, we now have hundreds of success stories of people getting live-changing results from this program. Diets have you feeling tired, hungry and so crabby that no one wants to be around you. We focus on feeding your body high quality nutrients that “feed muscle and starve unwanted body fat.” The best part is the 24 Day program is that it's a system. If you follow it step by step you will be successful. 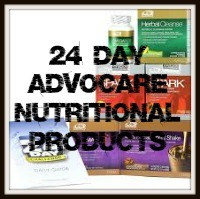 Success Stories from the Get You In Shape 24 Day Nutrition System. 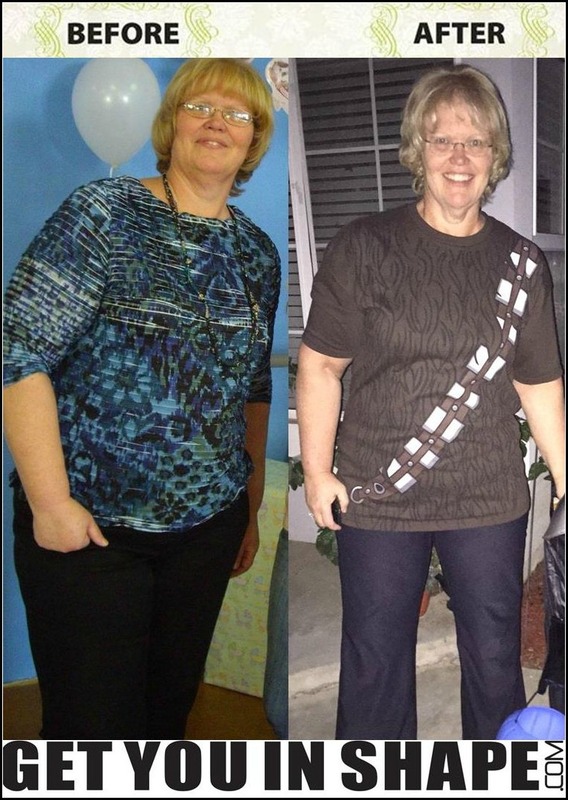 Candy lost over 50 Pounds! "In the first month, I lost 9 lbs and 10 inches. In the first 3 months, I lost 35 lbs and 24 inches. I am now down over 50 pounds and I have MY LIFE BACK!" A proven program that has produced thousands of results nationwide and hundreds of results just through the Get You In Shape 24 Day Nutrition System. 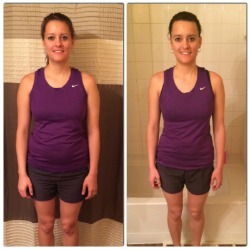 "I lost 10 pounds and 15 inches in 24 Days.